Viet Nam History, Walter's Vietnam Events and Documents. Each of us has stories of particular importance to us and sometimes to others. I have a few that seem worth sharing. Many of the lessons I was lucky to learn came form living through the 60's. Thanks to the US Air Force stationing me on Okinawa for three years, I learned some of what imperialism looked like up close. 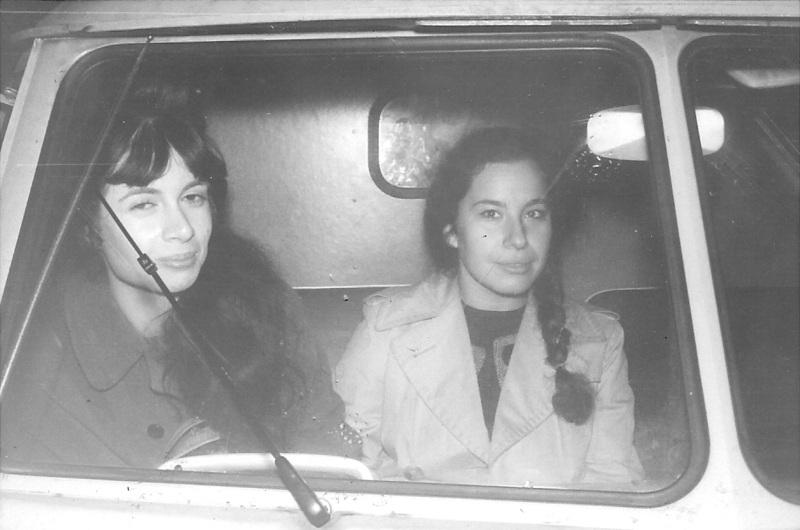 Returning to the US, I was fortunate to join the Civil Rights Movement. Trying to figure it all out, I graduated to a full time anti-war activist. The next ten years, were times of massive struggle and change which in different forms continue today. The story of the first US aggression against Vietnam in 1845! 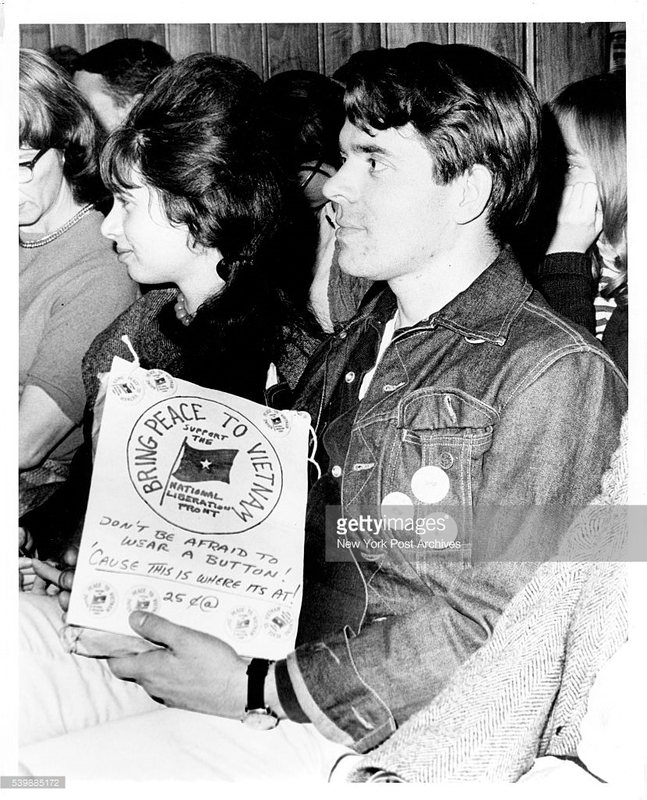 The anti-war movement in the US was built on the work of thousands who had for years followed, researched and educated about the US imperial interventions in Asia among other areas. The movement relied on a wide spectrum of historic and journalistic sources, each with their political bias. One little known example was Ira Bodry. His research helped many, but as far as I know this manuscript was never published. This story concerns an improbable character and an improbable piece of history. The author researcher Ira Bodry didn't live to see the end of the US war against Viet Nam. He would have been very pleased to see the empire defeated and the people of Viet Nam independent. This is the of the first U.S. attack on Vietnam by the famous ship USS Constitution in 1845, These original documents from the National Archives describe the aggression and slaughter by Captain "Mad Jack Percival, USN" that drew a threat against the "king of Annam" from then President Zachary Taylor. 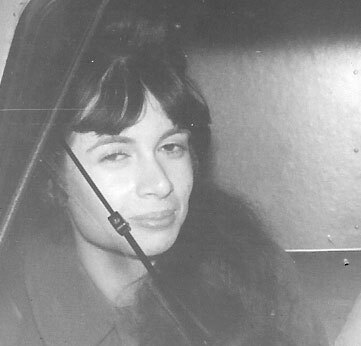 the context and details are drawn from the US official government archives by the researcher Ira Bodry who found and supplied these documents to anti-war writers in the 1960's. Also included is his 1967 unpublished manuscript about the history and context of these events. Background This introduces Ira Bodry and the relevance of this manuscript, included an index to this document. Introduction This is the introduction prior to the first chapter of the manuscript. Chapter 1 A directory to all the subsequent chapters is included in each chapter. Documents referenced This table includes links to the referenced documents. Ira Bodry gave me a copy of his manuscript of Neglected Antecedents and documents when he spoke at a forum I organized in New York City, Feb. 18, 1967 for him and Nguyen Van Luy, the President of the Patriotic Association of Vietnamese in the U.S. Meanwhile, every US student was learning about the heroic and proud exploits of the USS Constitution, but few ever heard of the misadventures and aggressions of its captain, "Mad Jack". 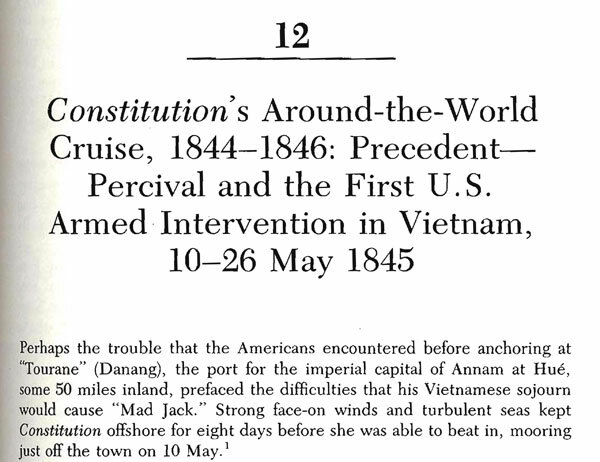 In 1993, after a series of other short articles, a biography of Captain John Percival, was written by an agent of the government which re-wrote the history of the "Mad Jack" and his early U.S. aggression towards Vietnam. This book paints the U.S. as the victims, and the Vietnamese as the aggressor when in fact the opposite is true. 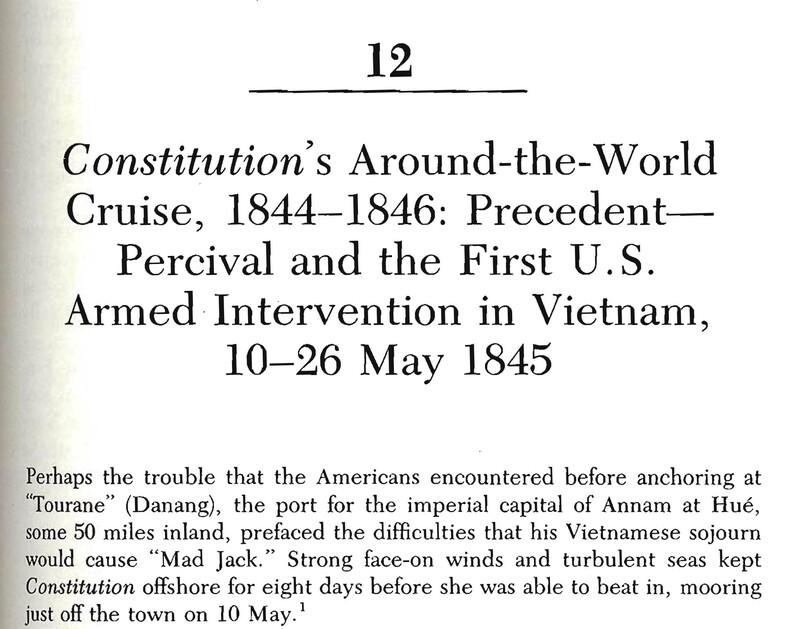 Perhaps written as a cover up, the US Military Studies, Number 136 published "Mad Jack" The Biography of Captain John Percival , USN, 1779-1862, for example on page 180, Long misquotes and waters down President Taylor's threatening letter using a secondary source. You can read the original supplied by Ira Bodry and decide for yourself. A liberal view of "Mad Jack" in American Heritage, April 1971 pg30-87 by Linda McKee describes Capt. Percival's various adventures on Hawaii. You can compare the events as described in the original documents with the coverage in the USS Constitution Museum at: Old Ironsides in Vietnam. The U.S. government published this "White Paper" in an effort to "prove" North Vietnam was the aggressor, but even reading this one page reveals it is the U.S. who is the invader. 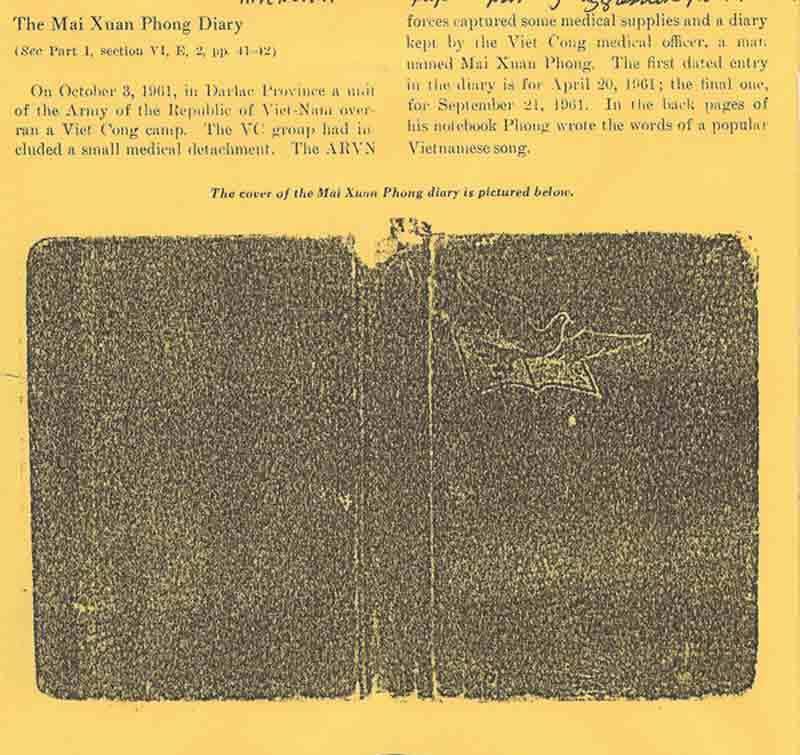 This diary of a "Viet Cong" medical officer who was retuning to his native South shows it was the Vietnamese who are defending their country and land. We have no idea of he survived, but his words and sentiments are so moving and demonstrate the humanity and determination that helped the Vietnamese people survive and win their independence. 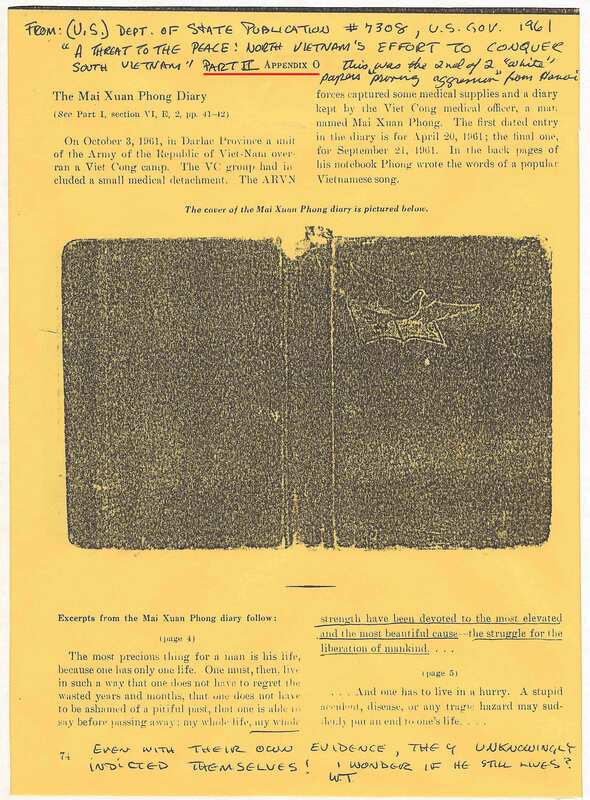 This document is available in various libraries, but the PDF versions in parts are available from The Virtual Vietnam Archive of Texas Tech - Here for example is part II to page 32. You can read the whole document here in sections. Go to Part II, Appendix O for the Diary page shown at right and to Part I, pages 41 and 42 for more details. Part II, Appendix O, page 74. An Amazing story in the middle of war! As far as I can find out, Charlotte was a very American child. I was told she had been terribly abused and locked away for years. Once free, she had to learn the basics of caring for herself. 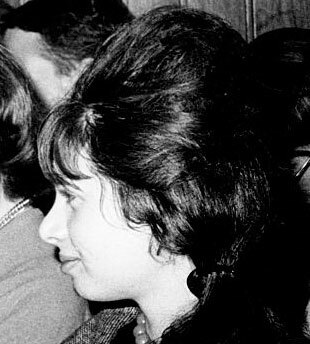 She was understandably drawn to the struggles for liberation around the world. After some misadventures, she focused on Viet Nam and read everything published in English from Viet Nam that she could find. She wrote heartfelt letters to the leaders in Hanoi and offered to help with editing their English publications. Knowing she was poor, they sent her a ticket from New York City to Hanoi and even extra money for clothes and luggage. An amazing act of compassion during the devastation of war. In Hanoi she worked for some time, but witnessing the war was too emotional for her. The Vietnamese kindly told her that it was too painful for them to see her crying after the frequent bombings and they decided to send her home. They told her maybe she could get medication for a pituitary gland problem and told her "when she could stop crying all the time, she could return." They also advised her to find an anti-war group and lend her abilities. On day she showed up at my door and said she had been volunteered. I helped her get on radio shows and other speaking engagements. Vietnam History Page A page with some of Walter Teague's links to materials on the U.S. war on Viet Nam and the US anti-war movement. Anti-war Demonstrations, Some stories and photos from earlier anti-war demonstrations. The subject is vast and this is just an initial page with some events. More will be added in coming months. CANLF CANLF is sort for US Committee to Aid the National Liberation Front of South Vietnam.